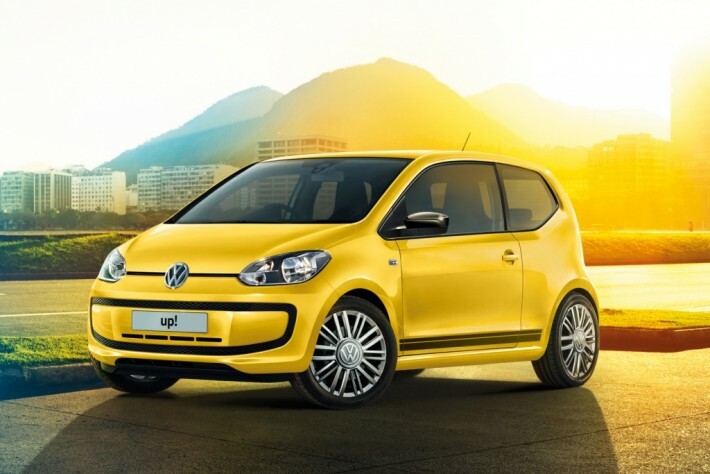 Volkswagen special editions have been added to the 2016 range in the UK. The 2016 CC, Up! 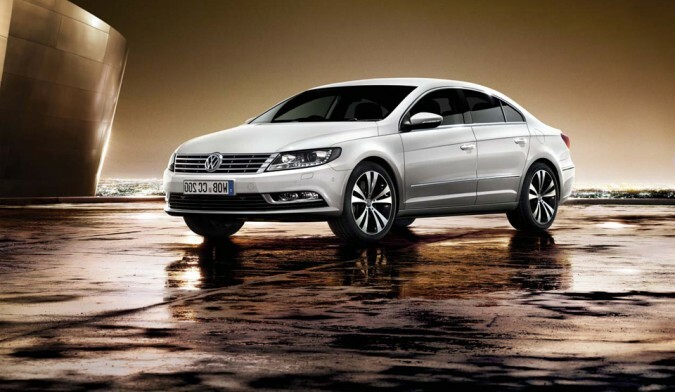 and Volkswagen Scirocco were awarded with new style and value, according to the company. 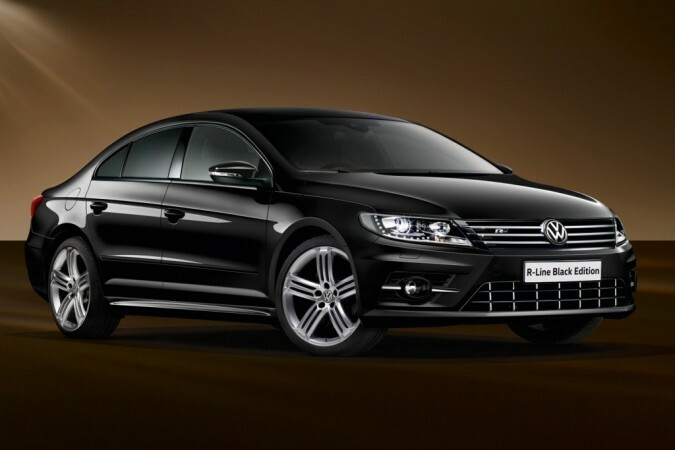 Some of the upgrades were made only to the exterior, such as adding bigger rims and fancier body kits, new colours and new options on the Volkswagen CC model. The German brand continues to do its part to turn around the group’s recently tarnished public image due to the diesel engines scandal. The cheapest model of the Volkswagen UK range wasn’t forgotten. Being the first one on the line Take Up!, available from £8,870, got a new special edition called Look Up! It’s based on the previous model Move Up! and the new configuration gets a 15-inch alloy wheels, black winged mirrors casings and new colours such as Saturn Yellow, Pure White and Tornado Red. The Look Up! costs £9,995 and the price increase was just £70 over the Take up! The CC GT and R-Line both got one black edition configuration. 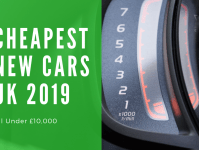 The CC Black Edition prices start from £29,150 with the 2.0 TDI 150 PS BlueMotion engine, but if you add £3,375, you get the 2.0 TDI 184 PS engine with the 6-Speed DSG Diesel Transmission. The new versions were upgraded with an electric sunroof, 18-inch Lakeville and Talladega alloy wheels, on the GT Black Edition and on the R-line Black Edition respectively, and both versions got a black front grille. The interior got new Carbon Nappa leather upholstery with carbon-fiber decorative attachments on the doors and black piano on the central console. 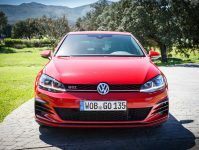 The new Volkswagen special editions version’s prices were just £575 more expensive than the standard GT and R-line models. The GTS version of the 2-door Volkswagen Scirocco comes with the standard 220 PS TSI engine available with both DSG automatic and manual transmission. It goes from 0-60 mph ina a mere 6.2 seconds. 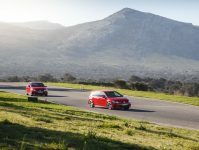 The engine delivers the maximum torque of 350 Nm at only 1,500 rpm and hits the top speed of 153 mph on manual and 152 mph with the DSG transmission. 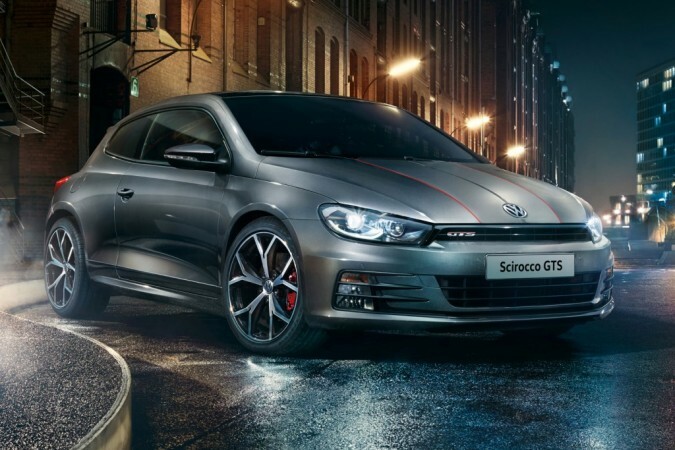 The Scirocco GTS has the ‘GTS’ badge on the rear tailgate and front grille and the R-Line exterior styling kit. The new edition comes with a 65% tinted rear glass added to the black door mirror casings, and new colours such as: Deep Black, Pure White, Flash Red, Oryx White and Indium Grey, plus the standard Urano Grey. Plus each colour has specific stripes on the bonnet, tailgate and roof. The new version has Vienna leather upholstery with the GTS logo on the front sport seats, along with the red stitch detail. Black piano style on the dashboard, golf ball knob style on specific GTS gearstick and seatbelts with two red stripes were added on Scirroco, plus some chrome on the door sill protectors. The price is £28,195 for the six-speed manual gearbox and £29,695 for the DGS version. If you are a fan, you will love the Volkswagen special editions.